When you visit a Pixel Portraits Studio you will see that we are the best in: family, maternity, baby, children, couples, engagement, glamour, business headshots and more. A portrait session at Pixel Portraitsis more than a photo shoot, it is an experience! Whether your session is in one of our private studios, or on location at your home,in a park, or at the beach, we will provide you the best quality and service for your traditional prints, wall portraits, and digital images. We guarantee it! ** We do work by appointment. Please call ahead if you need to talk with us in person so we can make sure we are available to help you. Looking for a photography studio in the Tampa or Brandon, FL area? 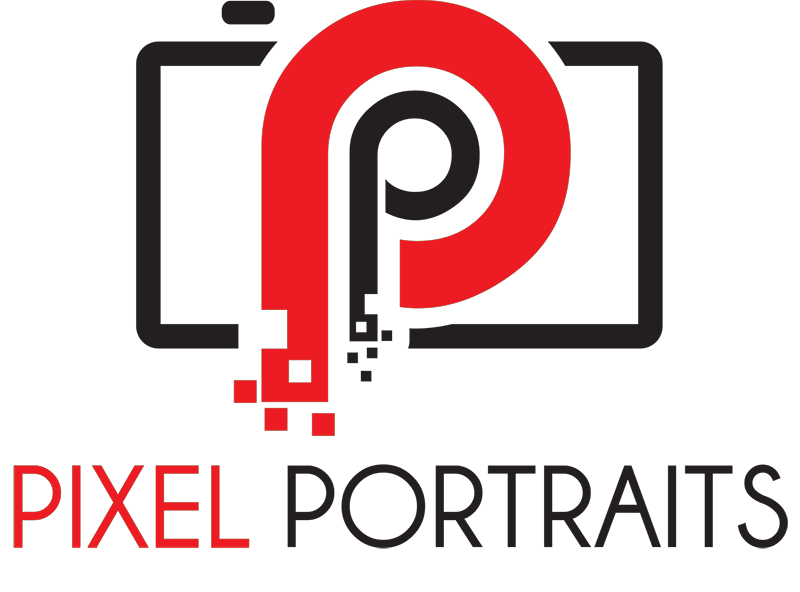 Pixel Portraits is your photography studio. We are a family photographer, wedding photographer, and child photographer. And if you want a professional headshot, we would be pleased to help. Whether you come in to our Brandon portrait studio or you have one of our photographers come out to do a photo shoot outdoors or at a special event or venue, we will capture you and your moment in the best light possible. A professional photographer knows how to capture the moment and how to preserve that memory for you. There is no substitute for a professional photographer at a special occasion, when you want loved ones captured on film at special ages or stages, or when you want to make an impression such as in a corporate headshot. Talk to us about one of our many special promotions for a family photography session, for special boudoir photos, for your family Christmas card photo, to capture your pregnancy in full bloom in a special maternity photo shoot, for special themed photo sessions, to take sports or hobby team photos, the list goes on. Ready to book a session with one of our photographers in our Brandon photography studio? Do you need a photographer for an on-site photo shoot? Check out one of the many categories in our portfolio, our special photography session offers, learn more about us, or feel free to contact us and book your session.